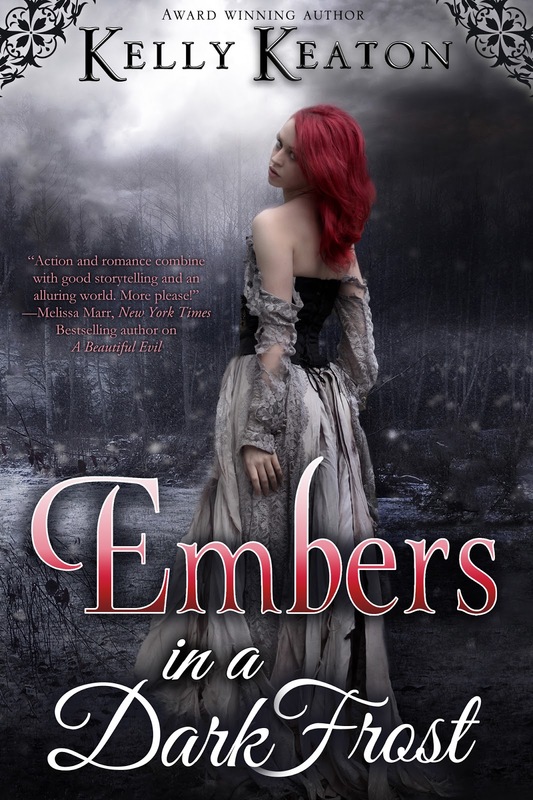 Good Choice Reading: Embers in a Dark Frost review tour schedule! 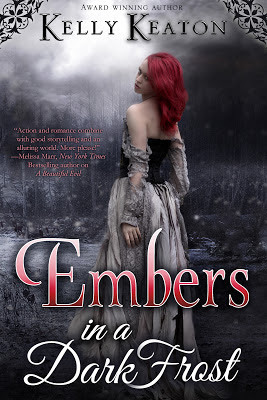 Embers in a Dark Frost review tour schedule! 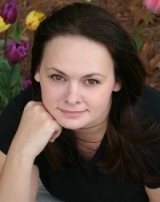 12/5 – I Talk Books!